A woman who dies in pregnancy: al-Khattaabi said: This refers to a woman who dies with a child in her womb. Al-Nawawi (may Allaah have mercy on him) said in Sharh Muslim: The one who dies of a stomach disease refers to diarrhoea. And al-Qaadi said: and it was said that it is the one who suffers from dropsy and abdominal swelling. And it was said that it is the one who suffers from a stomach complaint. And it was said that it is the one who dies of stomach disease in general. 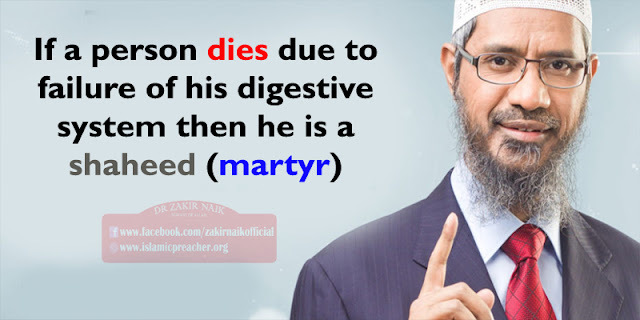 He replied: The scholars said that this refers to anyone who dies of a stomach disease. It seems that it also includes those who die of appendix problems because these are also stomach diseases that can kill.